Pine Needle Mountaineering is a proud partner of the Mountain Studies Institute. The Mountain Studies Institute (MSI) is an independent, not-for-profit mountain research and education center established in 2002 in Silverton. MSI develops science that people can use to address environmental issues facing the San Juan Mountains. They conduct and facilitate research, provide educational opportunities and internships, and conduct environmental monitoring. 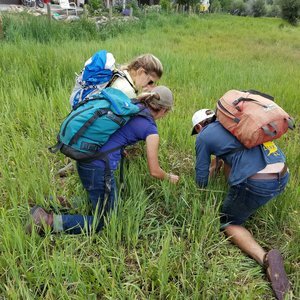 MSI connects scientists and stakeholders across the San Juan Mountain region to go beyond scientific inquiry, to the meaningful application of knowledge that makes a difference for the quality of the environment and our communities. For more information visit www.mountainstudies.org.